Restored 1873 railroad station and museum. 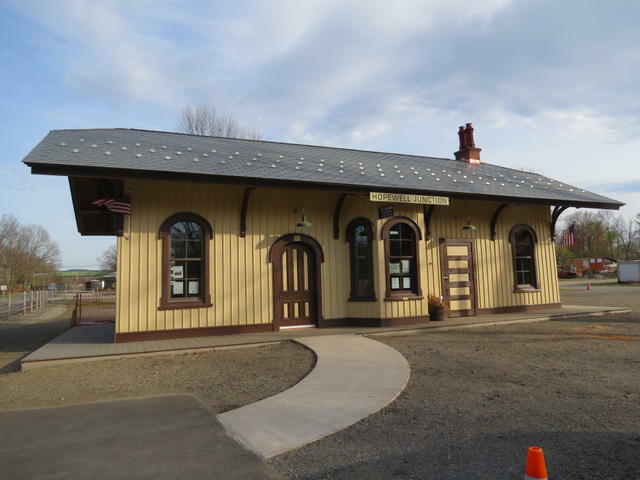 Tours and info on once-vibrant center of Southern Dutchess railroading. Summer weekends, other seasons vary. Contact for other times.